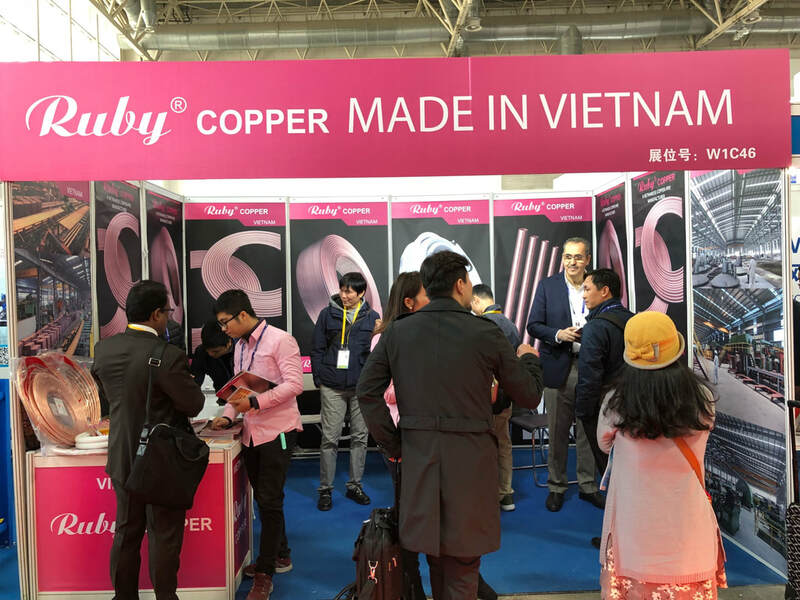 Ruby Copper exhibit at China Refrigeration 2018 in Beijing, China. 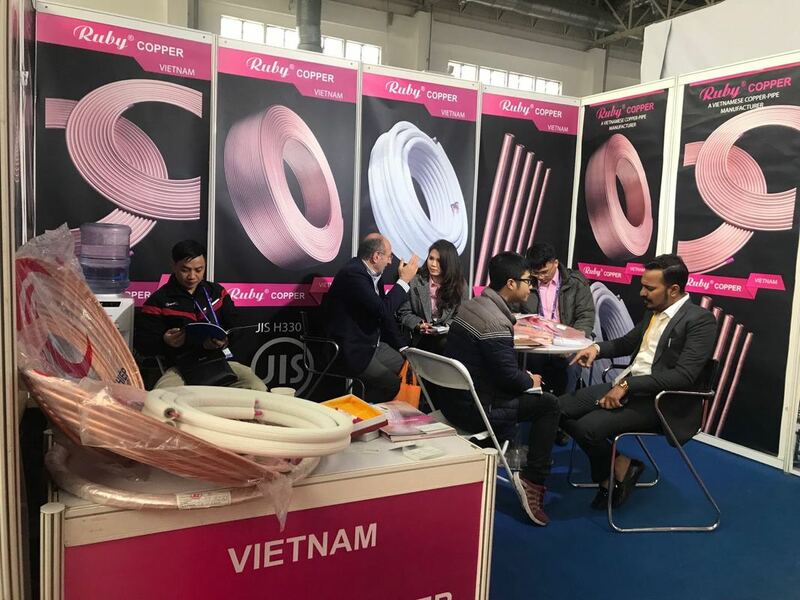 Ruby Copper officially opened our booth at China Refrigeration (CRH) 2018 - the largest international exhibition of air conditioning and refrigeration in the world with Participation of Major Global Players from more than 40 Countries. 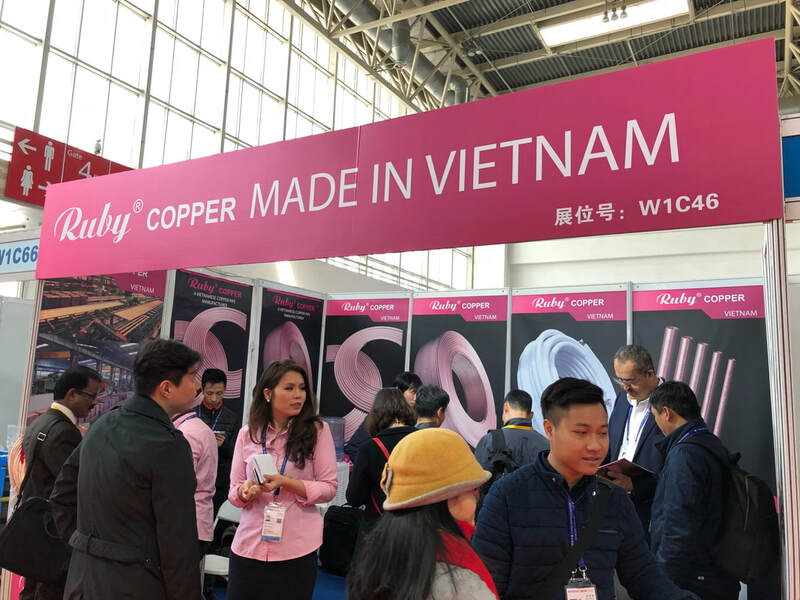 Ruby Copper has participated in CRH for eight years continuously. 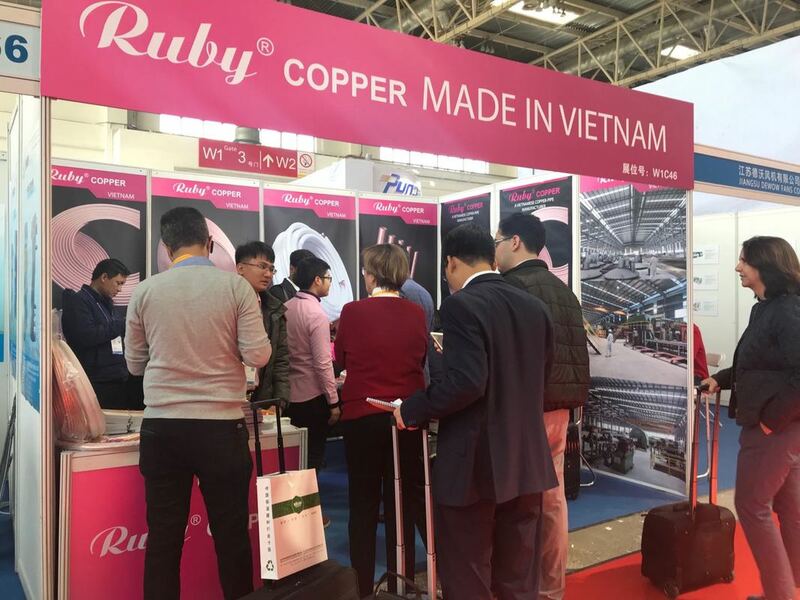 Ruby Copper booth number W1 - C46. Warmly welcome our customers and distinguished guests to visit us. 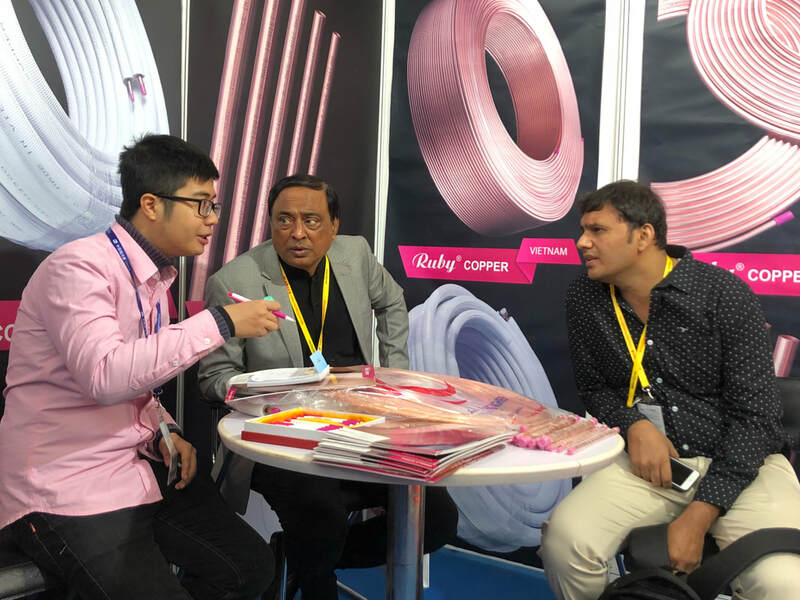 The exhibition is held in Beijing, China and is taking place from 9 to 11 April, 2018. 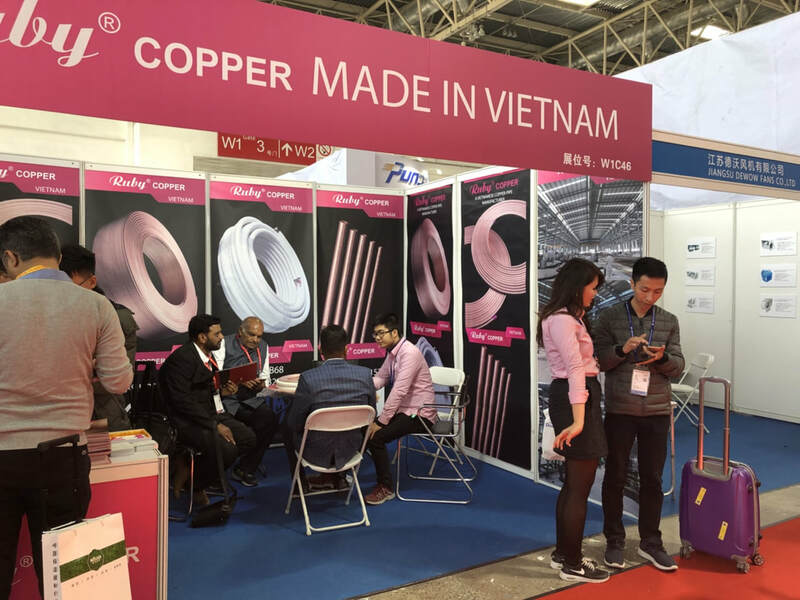 Toan Phat is ready for a big leap in global expansion in 2018 as the Second Copper-Pipe Factory is rushing in the finishing stage. All is being prepared carefully for the Opening ceremony in the Second Quarter of 2018.